The much awaited Moto X4 with dual-camera has been launched in India. The mobile phone is only available on Flipkart in two variants including 3GB RAM/32GB ROM that will cost approximately 20,999 INR and the 4GB RAM/ 64GB ROM with the cost price of about 22,999 INR. Featuring dual camera and stunning design, Motorola is surely going to roar with sizzling specifications of Moto X4. 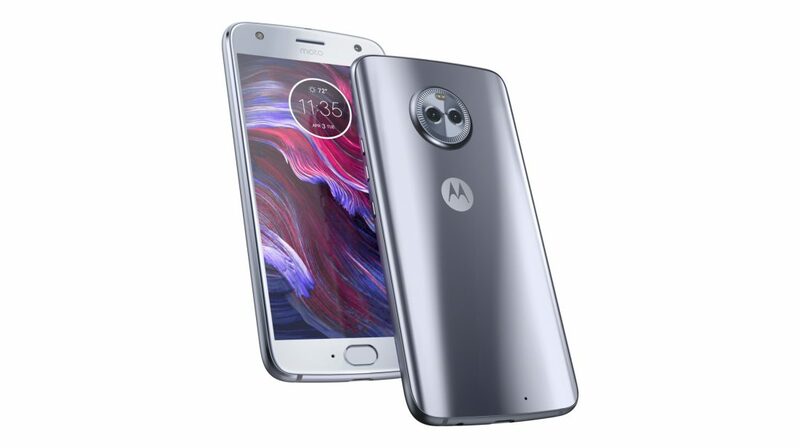 Moto X4 has a full HD display of 5.2 inches and will be available in two colors, containing Super black and Sterling blue. The stunning metal and glass design of Moto X will add on to your style statement. Also, the protection of Gorilla Glass 3 and 3D contoured body will miraculously save your phone from accidental drops. The mobile phone is water and dust resistant, and comes with a 3000mAh battery. Added to 3000mAh battery, the TurboPower charger allows you to recharge your phone in just a few minutes. Talking about Motorola’s Moto X4 would be incomplete without mentioning the dual camera facility. The dual camera is prepared with a 12 megapixel primary sensor and an ultra-wide angle 8 megapixel secondary sensor. For picture-perfect selfie, you can make the use of 16 megapixel front camera with an aperture of f/2.0. Other camera features of the mobile include selfie flash, beautification mode, night mode, automatic setup mode, etc. The picture quality of Moto X4 is simple nonparallel. Apart from all the above exciting features, Moto X’s other features consist of NFC technology, Bluetooth 5.0, Moto display, one-button navigation, 4G VoLTE, Dual SIM, etc. With the launch of Moto X4 with dual-camera, Motorola is surely going to win the hearts of the people.